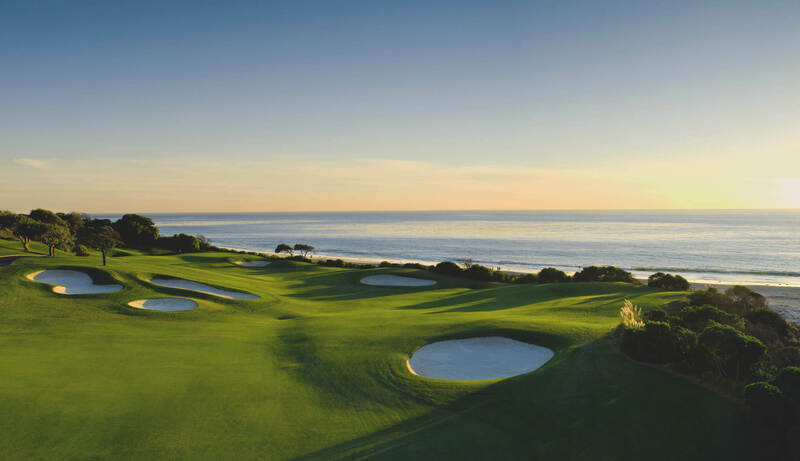 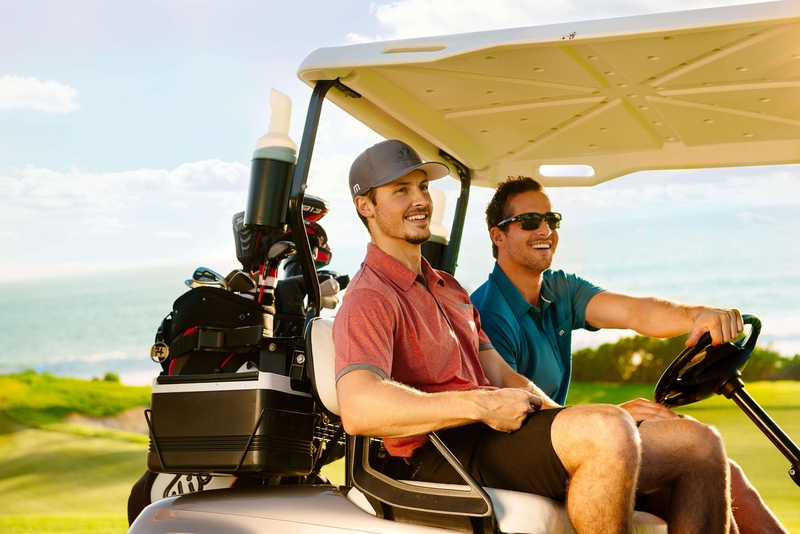 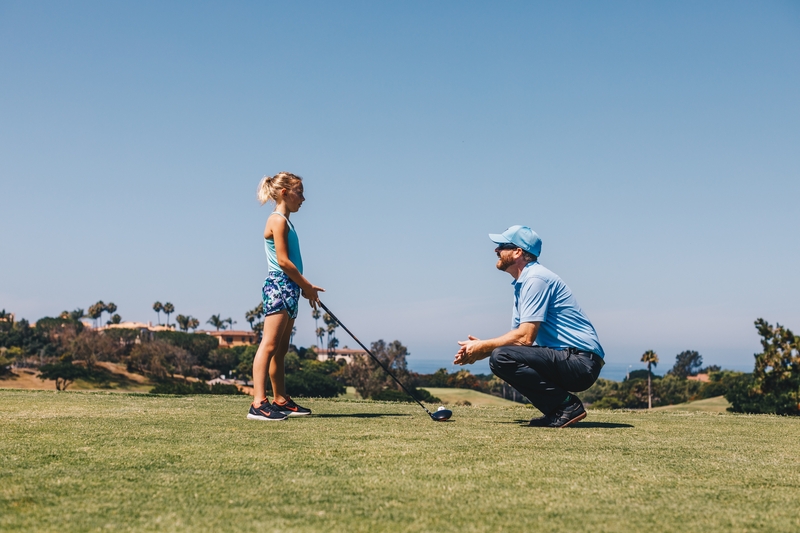 Join our Monarch Email Club to receive 10% off your next foursome of golf & stay up to date on the latest happenings at Monarch Beach Golf Links! 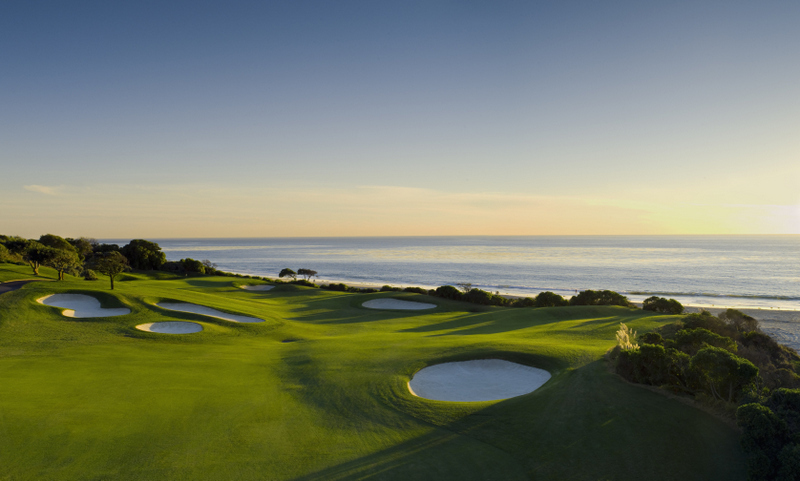 We cordially invite you to join us and play Monarch Beach Golf Links. 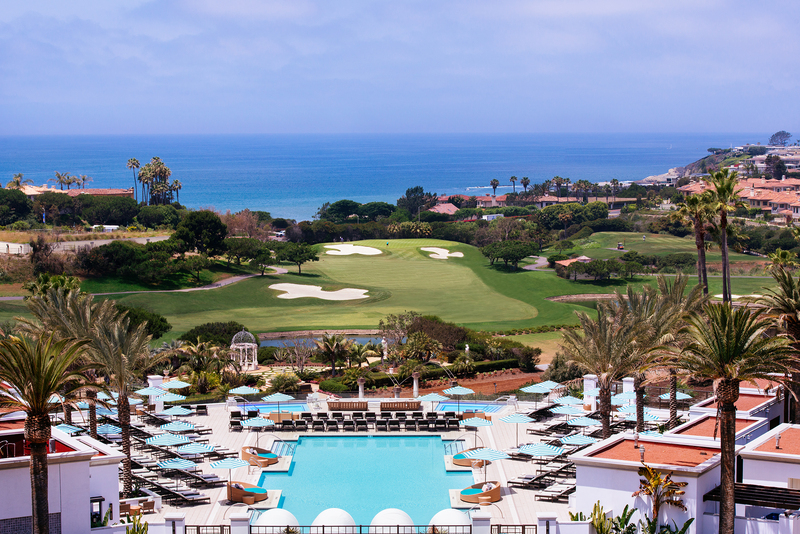 Learn about our amenities and value to be found by clicking the images above. 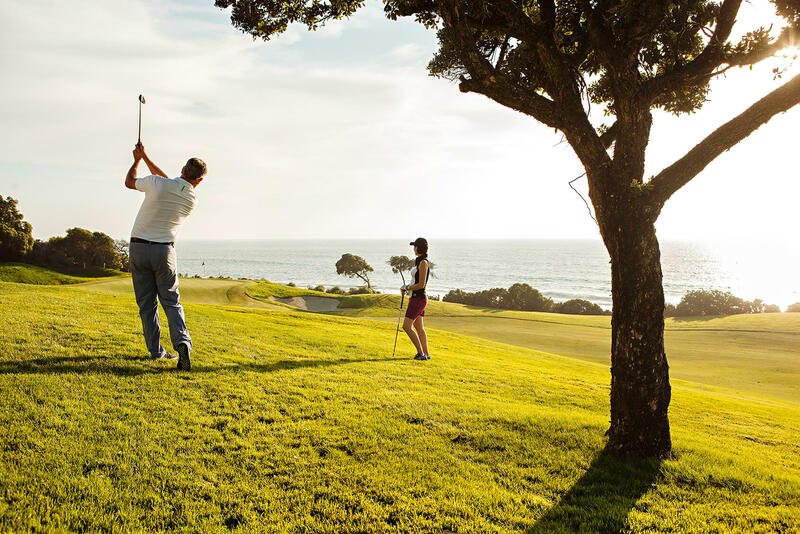 Reserve public & member golf tee times online for best rates. 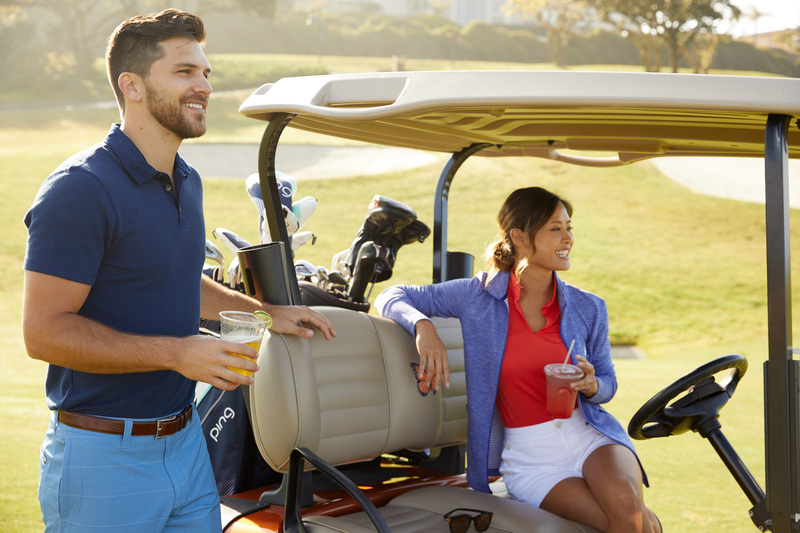 Host your next Orange County golf event or corporate outing with us. 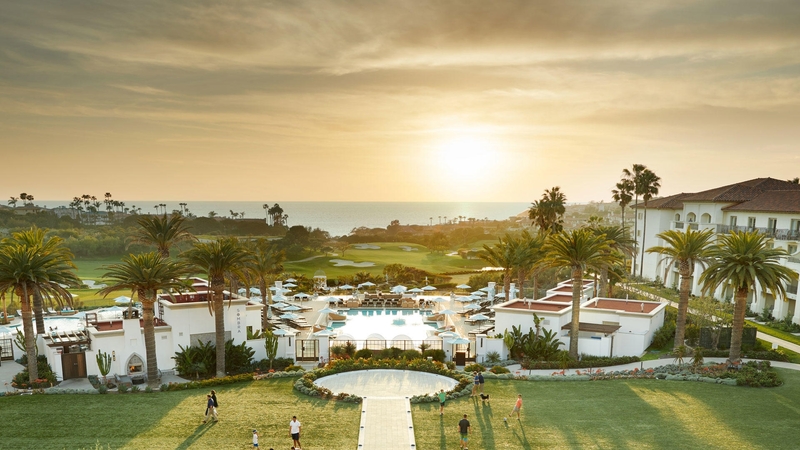 Experience the newly reimagined Monarch Beach Resort. 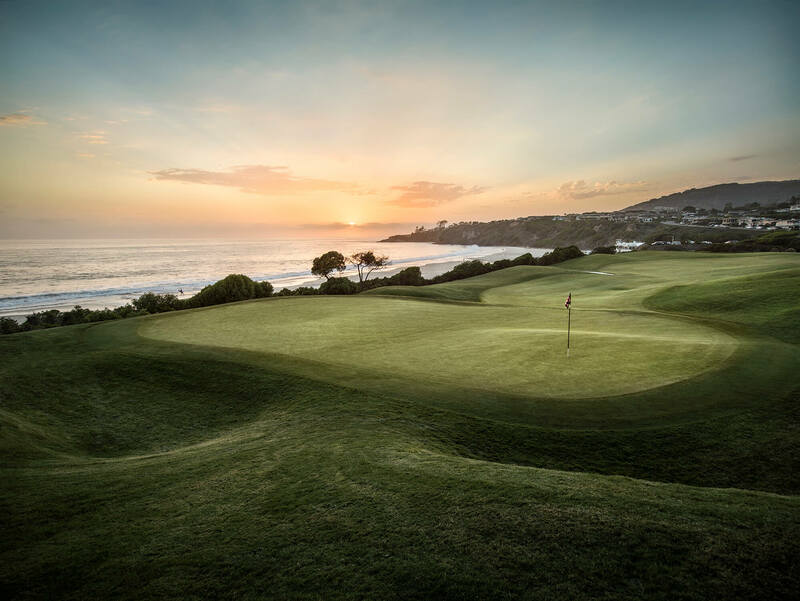 Make our Dana Point, CA. 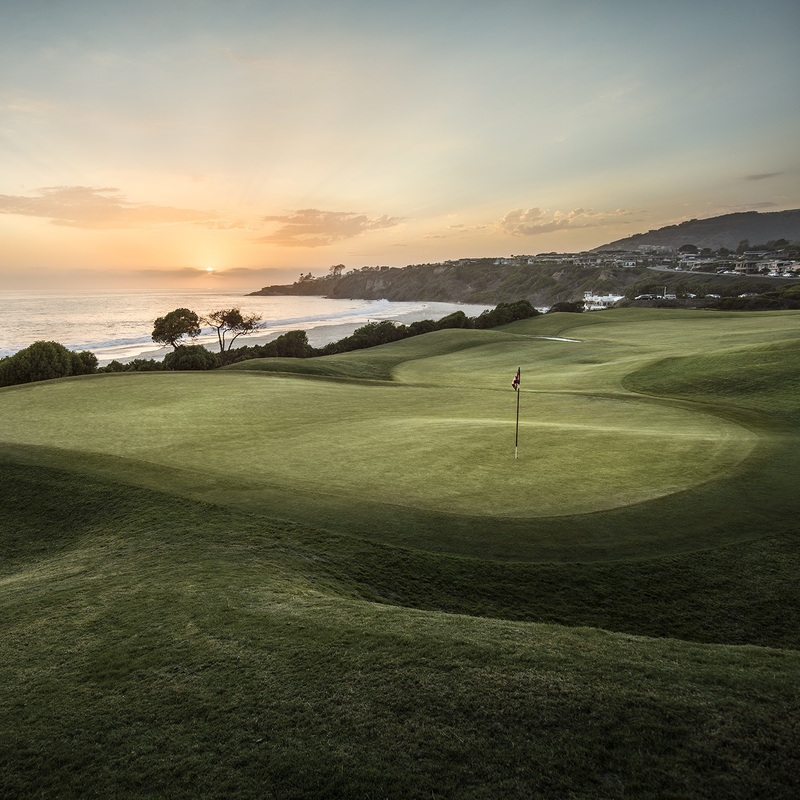 oceanfront golf links your home course. 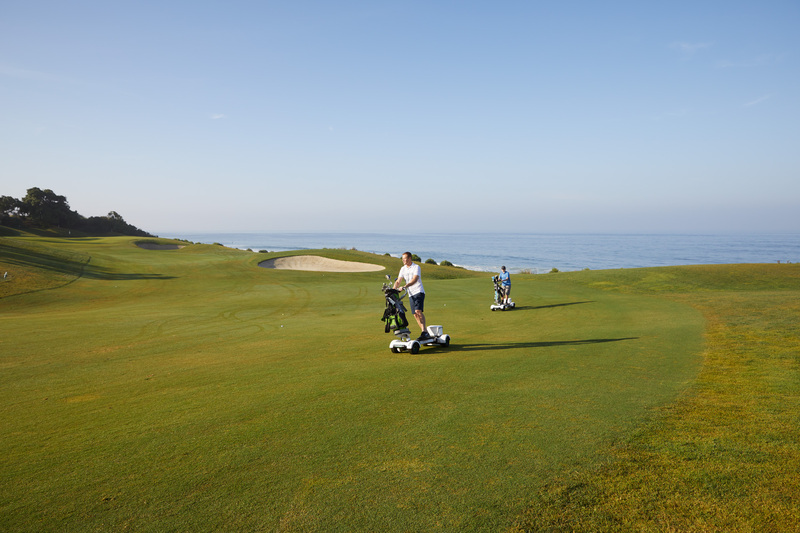 Book your next round today at our oceanfront golf Resort.